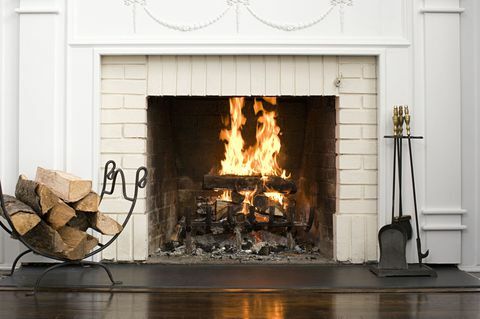 Do you have a combustion heater or open fireplace that needs a clean? 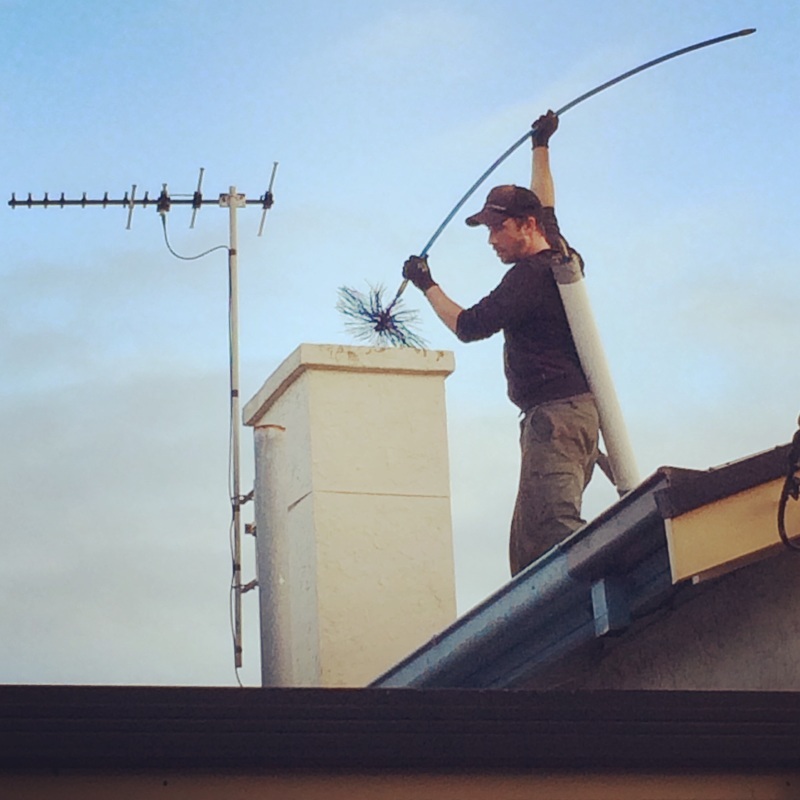 Our locally experienced and friendly contractors at Affordable Chimney Sweeps have the right equipment to sweep your chimney safely and efficiently. With many years of knowledge cleaning chimneys all over Adelaide, let us offer you the best rates and possible discounts for a full clean and service of your fireplace. You wont find a more skilled tradesperson offering a professional clean for less. Our licensed contractors are also fully insured and have current federal police checks. If you are using your fireplace regularly, then hiring a chimney sweep once a season is recommended and no longer than two seasons. With our current special, there's no reason to put it off any longer! The right methods and equipment will get rid of built up soot and creosote. A clear chimney prevents the risk of down drafts blowing harmful gases into your home and will function and burn better. Build up like creosote is potentially harmful and possibly flammable if left in your flue.